The Community Media Training Organisation began operating in 2011 and is a Registered Training Organisation (RTO ID 91800), delivering accredited and non-accredited training to community broadcasters around Australia. The CMTO's mission statement is 'Media Skills for All'. In a world where the media is becoming increasingly accessible, we are committed to delivering high quality and innovative training using the latest education tools both online and face to face. To find out what our clients and students think of us you can check out the results of our latest annual quality indicator survey. The CMTO also offers training to groups who are not directly involved in Australia's Community Broadcasting sector. 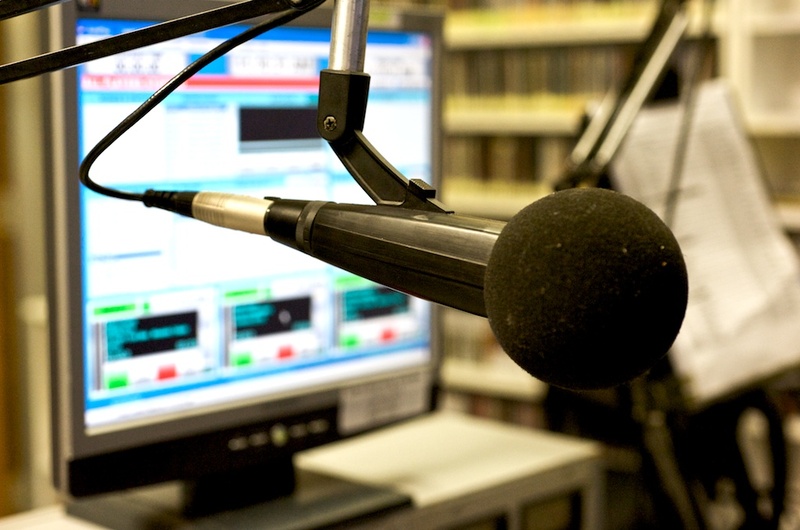 We suggest individuals find a community radio station in their area which may be running a course and get involved. Alternatively we will be offering short courses to individuals for a fee. We can tailor courses to suit your needs at reasonable rates. You may want your staff to learn about podcasting, writing blogs or supporting social networks. The CMTO is a registered charity, you can view the CMTO Constitution and Latest Annual Report on the ACNC register here..